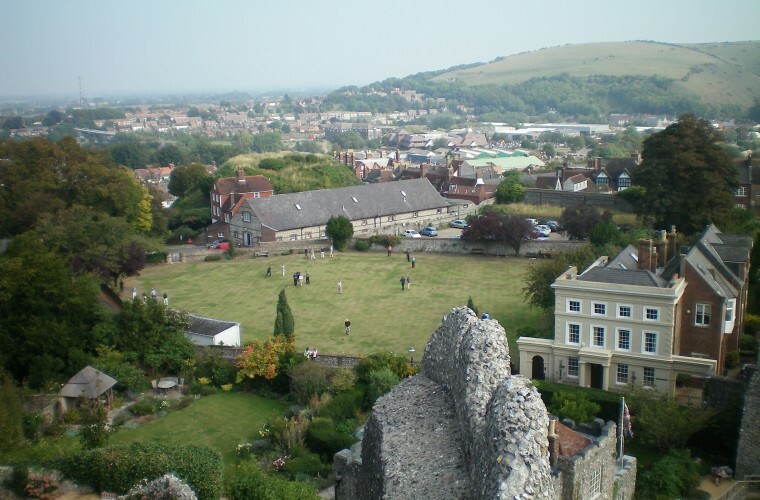 With something to suit everyone’s tastes, Lewes has got it all – fantastic restaurants, antique shops, local markets, pubs and more. We understand our Lewes customers want independent living and a mobility product to match their active lifestyle. 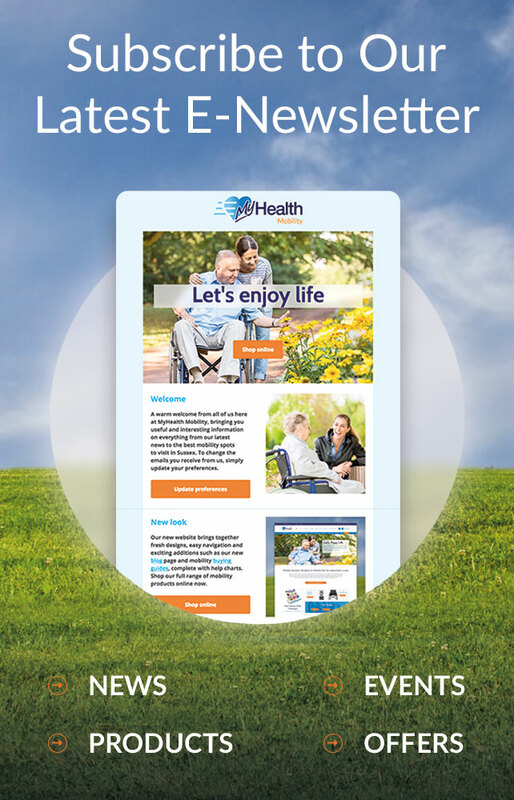 MyHealth are passionate about working with our customers to find the best solution for them based on their individual needs and requirements. 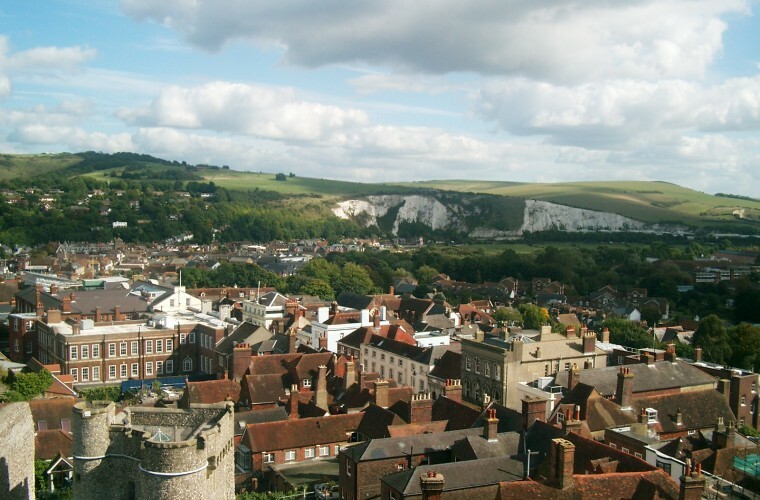 We welcome our Lewes customers to visit their local Eastbourne showroom to browse our range or speak with one of our friendly and helpful advisors. 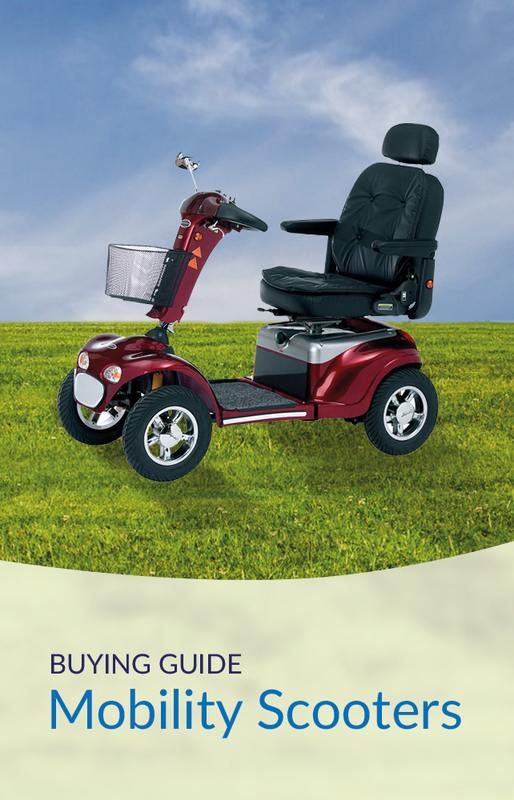 Browse our wide range of mobility and disability aids including wheelchairs, mobility scooters, daily living aids and more. For any help or guidance, please do not hesitate to contact us. Need help knowing where to start? 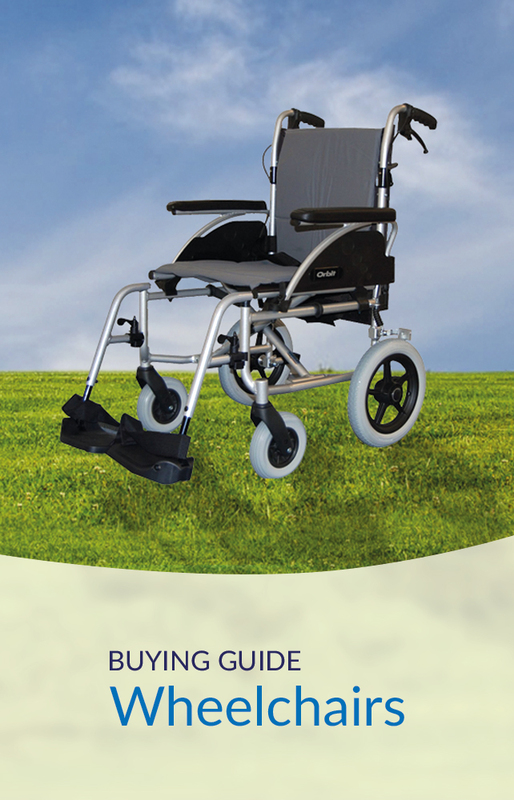 Take a look at our specially designed buying guides to point you in the right direction. 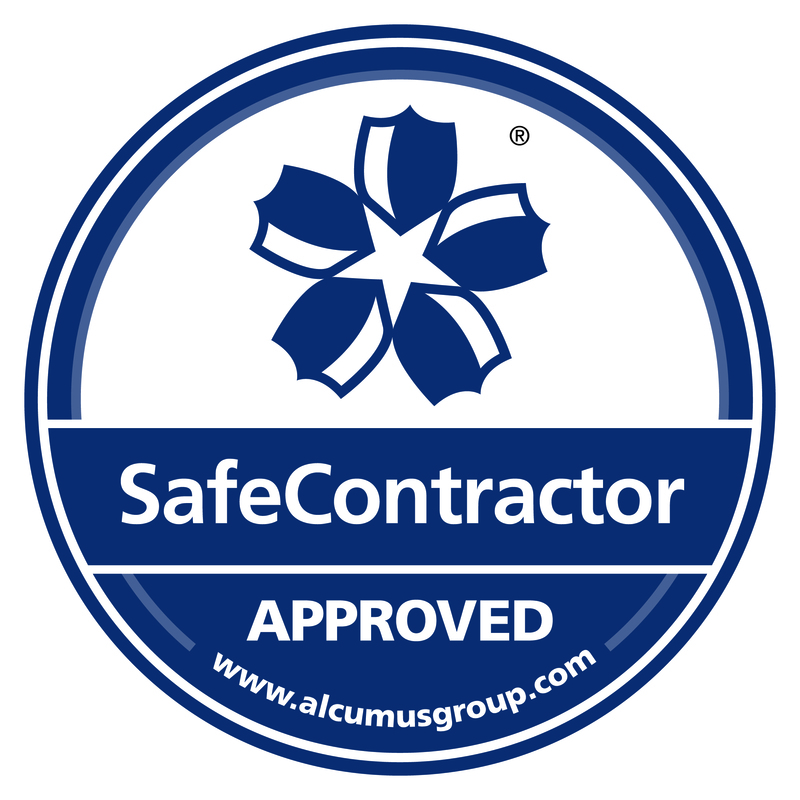 If you’re still unsure, feel free to give us a call. We’re real people who really care about helping our customers find the right mobility aid for their needs, providing ongoing local support over the phone and on-road engineers.